A London based care agency, PillarCare has been helping people live as independently as possible in their own homes since 1999. PillarCare provides professional care services to people living with a broad range of health conditions, complex care needs and learning disabilities throughout London and the UK. Our friendly, experienced team work together to provide a unique schedule of care, designed to adapt and change with your needs. Helping people to remain in their homes, living their lives how they wish. Person Centred Care means that we work with each individual, encouraging full participation in delivering the right care for you. At PillarCare we are always on the lookout for new personalities to join our team. Every service user is unique and each requires a Carer who too is unique. Through encouragement, kindness and support, our friendly, compassionate Carers enable their client to retain their independence and continue to live in their own homes, often helping to improve their quality of life. We are looking for excellent healthcare professionals, and those wishing to develop their career in care, to join our friendly team. When you come to meet us we take our time getting to know you and what you want out of your career in care. If you become a PillarCarer you will develop your knowledge and training with our Gold Standard training development programme. 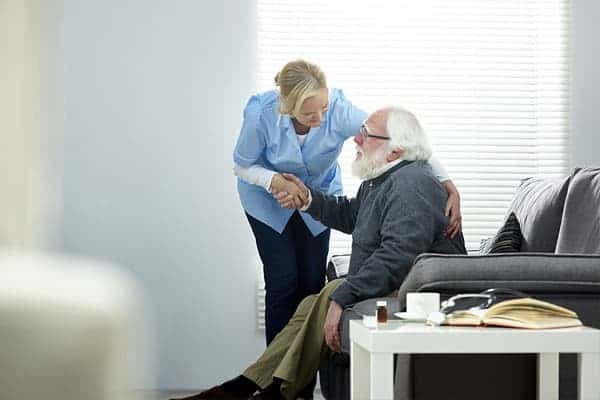 Do you need to arrange care for a loved one? Contact PillarCare Today!